Dexter Daily: Jennifer Carpenter Tweets Photo of... the Class of Dexter Season 8! 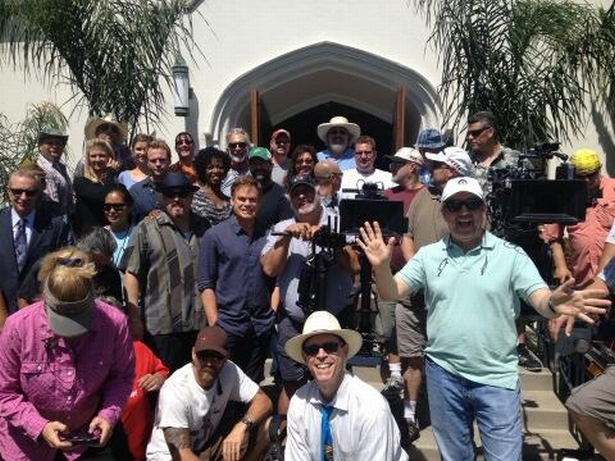 Jennifer Carpenter Tweets Photo of... the Class of Dexter Season 8! Jennifer Carpenter just shared via Twitter a photo of the cast and crew of Season 8 together!